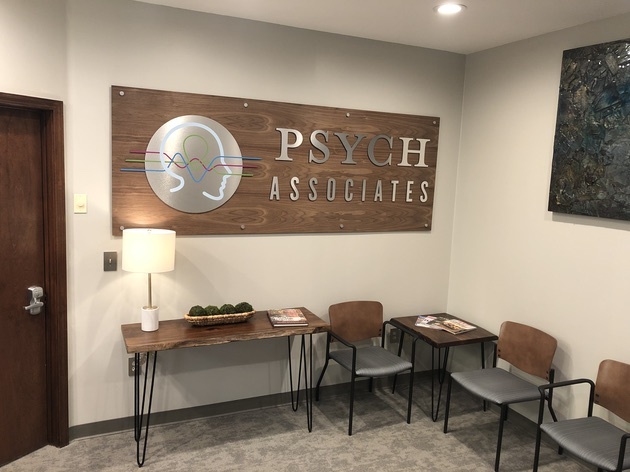 Psych Associates is a multidiscipline group with varied specialties. 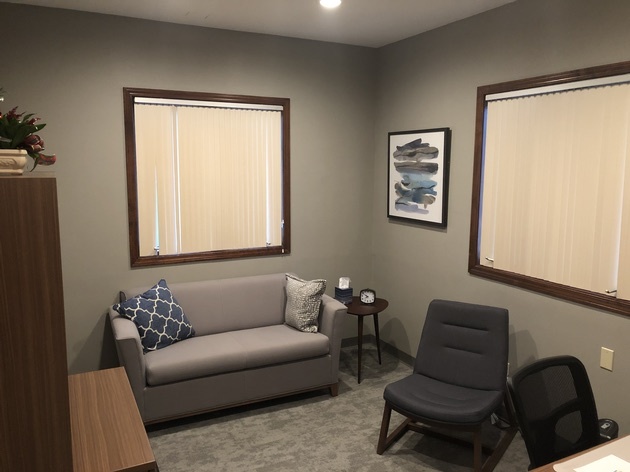 We believe that each of our patients deserves the highest quality care and we strive to provide that. 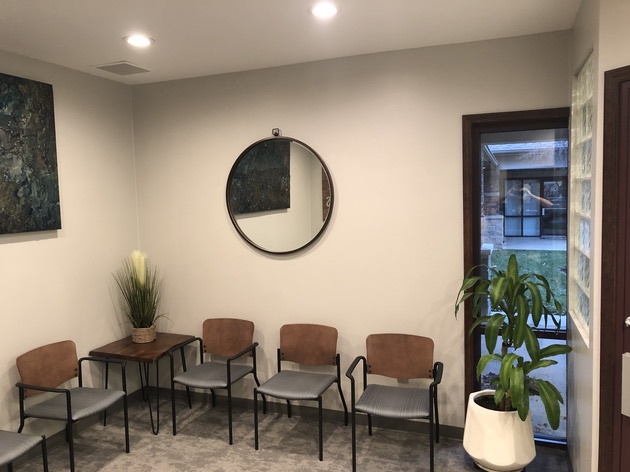 We are a fee for service clinic with a clean, modern feel. 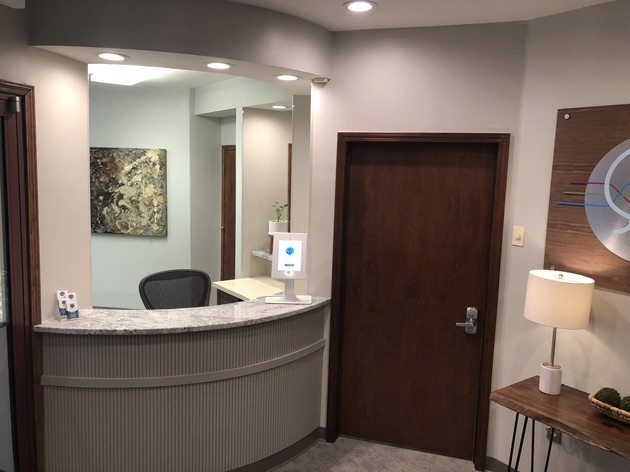 We use technology where we can to make the lives of our patients and clinicians easier. 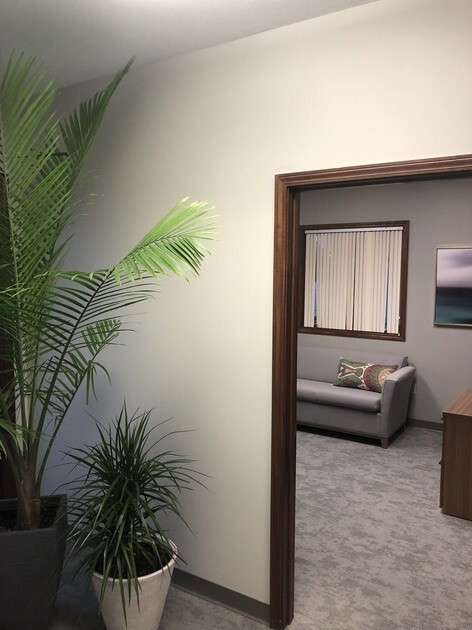 We are looking for a Psychologist, LPC, or LCSW in our Springfield Office. 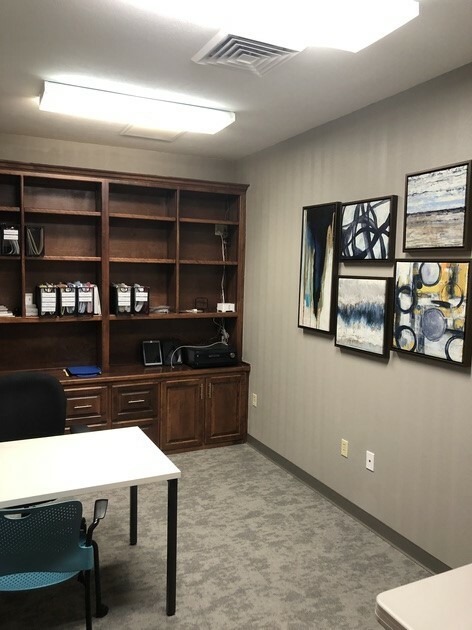 We offer an office sharing arrangement and provide fully furnished, professionally decorated office space, professional office support, strong web presence, VOIP, high speed secured internet, security system, cleaning service, and patient referrals. 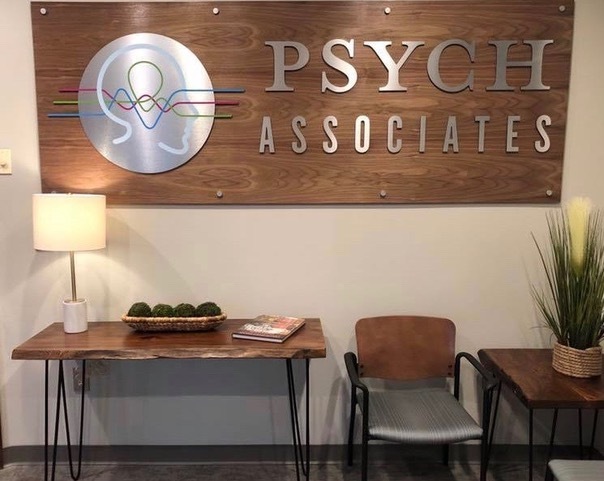 If you are interested in being part of our team please send a cover letter and resume to Psych Associates.